!! HALF PRICE FEES !! Students 19/20! Very well presented six bedroom house located right by Weeke shops, six good sized bedrooms, two bathrooms, large kitchen and communal space. All new furniture. 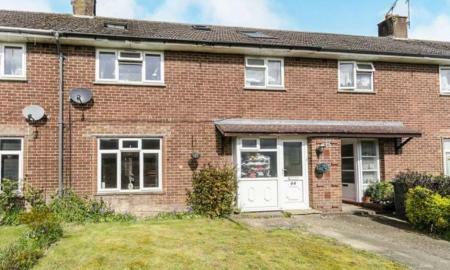 Just 1.6 miles to the University of Winchester. 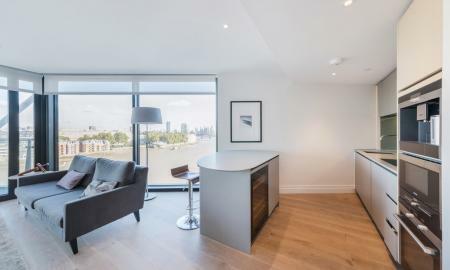 Amazing 2-bed apartment with beautiful river views & luxury furnishing, located in the Riverlight development in Nine Elms. 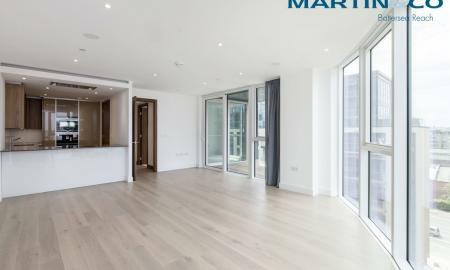 Immaculate 2-bedroom apartment with luxury furnishing & breath-taking direct river views, available to let in the landmark Riverlight development. 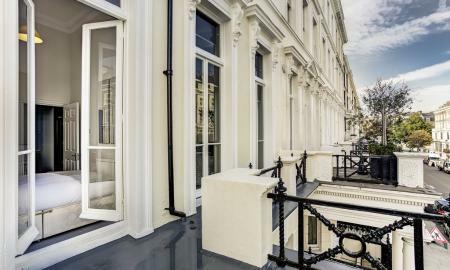 This well presented third floor apartment located in a quiet cul-de-sac in central Knightsbridge. This property located in a Edwardian building complete with high ceilings, a period fireplace, a separate fitted kitchen and two bedrooms complete with fitted wardrobes. !! NO FEES !! SHARERS/STUDENTS - **FACETIME VIEWINGS AVAILABLE** - Fantastic six bedroom student house located on lower Stanmore, six good sized bedrooms all fully furnished, 2 recently refurbished bathrooms with power showers. 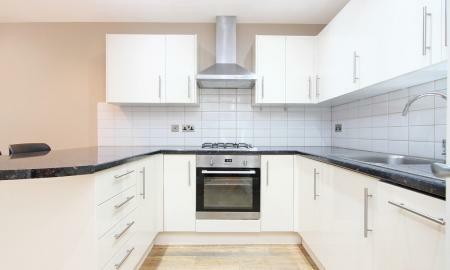 Large kitchen/living rooms with appliances included - ALL BILLS INCLUDED, spacious garden. **STUDENT PROPERTY** Winchester School of Art Students! 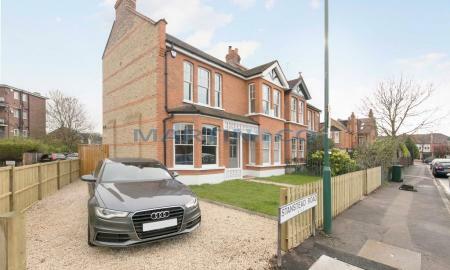 Check out this great six bedroom house with all bills included! Six good sized bedrooms, two bathrooms and great communal space! 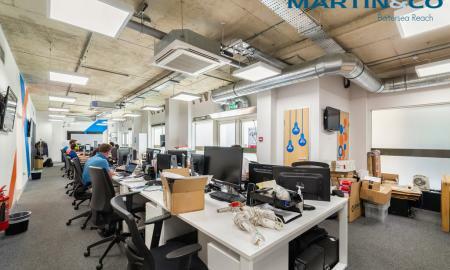 Call Martin & Co Winchester today to arrange your viewing and reserve your house for 2019/20. 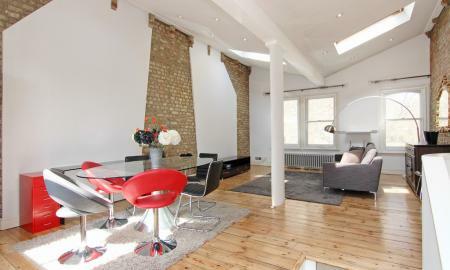 A fabulous three bedroom apartment to let in the Lots Village area of Chelsea. 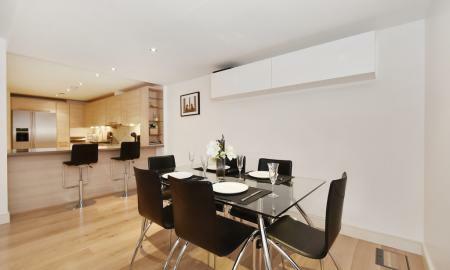 With a ground floor entrance, this well presented apartment is spread over the first and second floor, comprising a bright open plan living room, fully equipped kitchen with access to a roof terrace, three double bedrooms, and two bathrooms including an en suite. 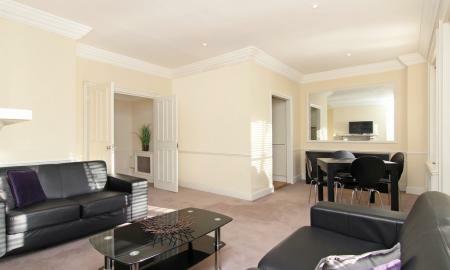 SERVICED APARTMENTS AVAILABLE ON A WEEKLY BASIS. 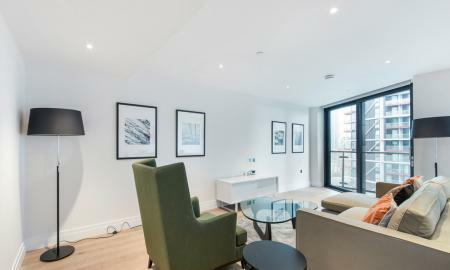 South facing modern serviced apartment that has been newly built, modern, furnished and set-up to a high standard so that you can have a home away from home. The property includes complimentary super-fast broadband and Wi-Fi with new linen and a professional clean completed once a week. Located in the centre of the town with only one minute walk to the Belfry Shopping Centre, restaurants and coffee shops. 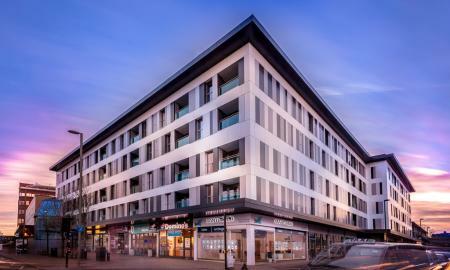 Redhill train station is six minutes walk away, the mainline route taking seven minutes to London Gatwick, twenty minutes to East Croydon and forty minutes to London Victoria and London Bridge. Earlswood is only ten minutes and one stop away giving fast access to East Surrey Hospital. This Five bedroom STUDENT property has 4 DOUBLE BEDROOMS and one SINGLE BEDROOM with a Kitchen and a LARGE conservatory area looking onto a SPACIOUS garden. This property is situated next to the bus stop which leads to Brookes University and it is also located near bus stops to various amenities. Early viewings are advised as the property will LET instantly. 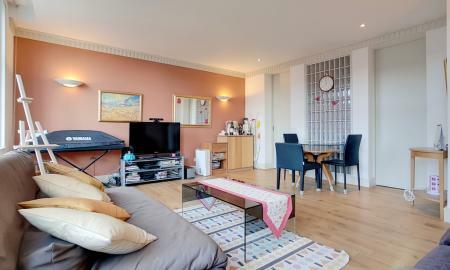 Somerset Court - Lexham Gardens - W8 - LUXURY LIVING LONDON! LUXURY LIVING LONDON! A stunning fifth floor (with lift) apartment comprising of two double bedrooms, one bathroom and a further guest cloakroom, fully integrated kitchen and separate utility area. 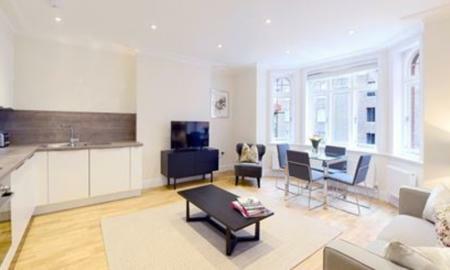 Short walk from Earls Court & West Kensington Underground ZONE 1 - RECENTLY RENOVATED! 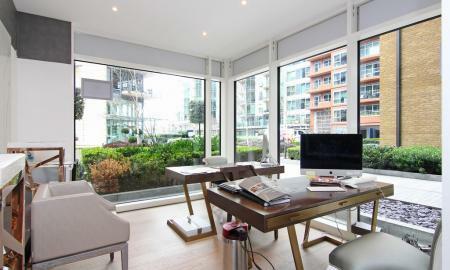 A beautiful contemporary two bedroom apartment to let in Octavia House at Imperial Wharf. Approx. 1050 sq. ft.
**6 BED STUDENT HOUSE - ALL BILLS INCLUDED** No fees! No deposit! Fully furnished & gas centrally heated. Large 6 bed house. Each bedroom has a bed, desk, chair, chest of drawers and wardrobe. 1st floor bathroom with bath, shower & WC. Additional ground floor wet room with shower & WC. 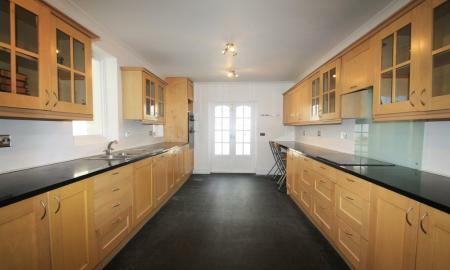 Large open plan kitchen/lounge with fully fitted kitchen, wooden floor, leather sofas and doors to garden. Front & rear gardens. 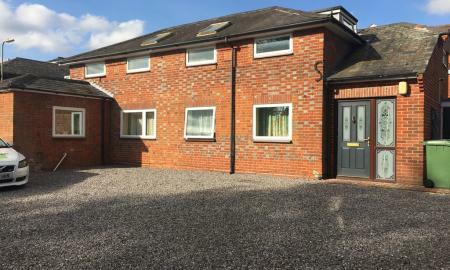 **Student Property** Martin & Co are pleased to bring to the market this well presented six bedroom Coach House located just moments from the University of Winchester and Winchester city centre. Inside you have six well apportioned bedrooms, all of a very similar size, and include single beds, desk and wardrobes. The three piece bathroom suite is located on the ground floor with a shower over bath, spacious living room with modern kitchen leading from. Call Martin & Co now for further details or to arrange your viewing. 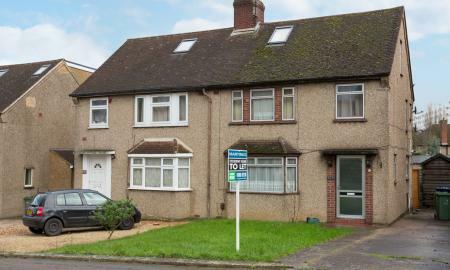 Located at the London Road end of Headley Way, a spacious SEMI-DETACHED HOME licensed for STUDENT SHARERS, with 5 BEDROOMS, and set back from the road with a front garden, long private rear garden and driveway PARKING. !! NO FEES !! 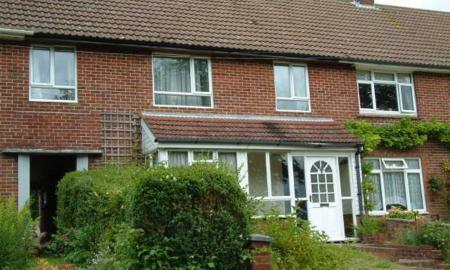 ** SHARERS/STUDENTS ** Fantastic six bedroom shared student house, great location, located within Stanmore, Winchester. Loads of space, with six good sized bedrooms, two bathrooms spacious kitchen & living room. Large rear garden with big patio area great for summer BBQ's. Fully Furnished. STUDENT ACCOMMODATION in a sought-after area close to Oxford's St Clement's quarter, a furnished HOUSE with 5 BEDROOMS and an enclosed GARDEN.